Everything will break if it has been operated for a long time, especially electronic products. 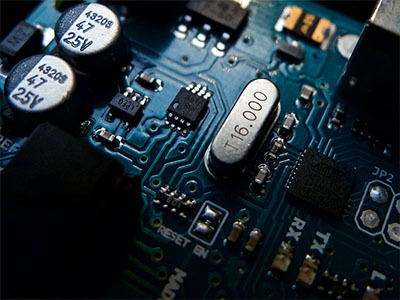 However, the broken items, which can be recycled, are not completely waste, and the printed circuit board is the same. With the development of technology, the amount of electronic products increase rapidly. Their operating cycles are shortening and many products are discarded without damage, resulting in serious waste. Meanwhile, there are some substances of electronics will d harms to the environment. Therefore, it is required to recycle them. There are many kinds of metals in PCB, including aluminum, copper, gold etc.. It also has amount of high polymer from petroleum directly or indirectly, which have high calorific value. They can be used to generate energy as well as related chemical products. Many of them are toxic and harmful, and if discarded, they will cause great pollution. 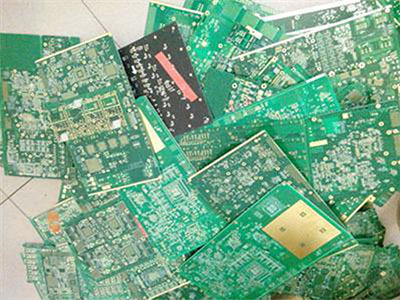 The surface of the printed circuit board is coated with protective metal, so it is required to remove the paint if you would like to recycle the PCB. The paint strippers can be divided into organic one and alkaline one. The organic paint stripper is highly toxic and harmful to human body and environment. It can be dissolved by heating with sodium hydroxide and corrosion inhibitor. 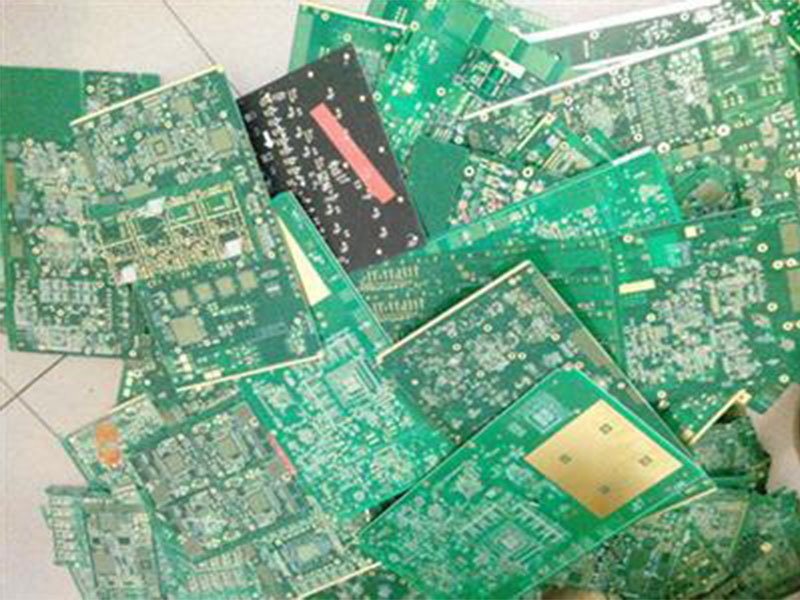 After the paint on the PCB was removed, it will be crushed by the methods of impact crushing, extrusion crushing and shear crushing. Ultra-low temperature freezing crushing technology is commonly used, which can cool the tough materials and make them fragile and crush, so that metal and non-metal can be separated completely. The material after crushing need to be sorted according to the characteristics of its components such as density, particle size, conductivity and so on. The methods of sorting usually can be divided into dry and wet methods. The dry sorting includes dry screening, magnetic sorting, density sorting, etc.. Wet sorting includes hydrocyclone classification, flotation, hydraulic shaker, etc. In this way, the separated substances can be reused. This entry was posted on Friday, January 25th, 2019 at 3:26 pm and is filed under Our News, PCB News, PCB Technology. You can follow any responses to this entry through the RSS 2.0 feed. You can leave a response, or trackback from your own site.